Experience with data flow diagramming and data flow process modeling. Comfortable in manipulating and analyzing complex, high-volume, high-dimensionality data from varying sources. 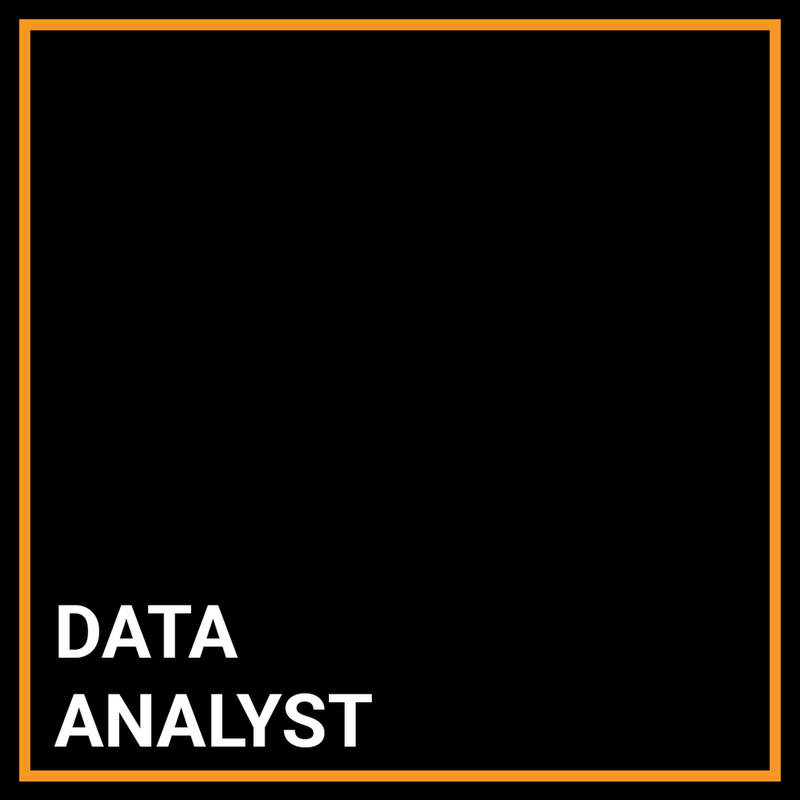 Experience and knowledge of data analysis and visualization technologies and approaches especially as applied to very large data sets. Including experience with Informatica/datastage, SQL and visualization tools such as Tableau, QlikView, and advanced Excel. Ability to effectively translate data, processes, and flows using compelling and clear visuals including ability to effectively communicate complex ideas. Excellent verbal and written communication skills as well as organization and time management skills. Effective facilitator with excellent analytical, problem solving and consensus building skills. Experience designing and implementing effective Data Governance processes and frameworks is a strong plus.